We want to let you know about an exciting program we are offering at Vienna Drug Center called SyncRx, which is our premiere medication adherence service. The purpose of the SyncRx program is to synchronize all of yours and your family member’s maintenance medications to the same day each month. Medication adherence leads to improved health outcomes. This benefits you by minimizing multiple trips to the pharmacy each month and eases the stress of ensuring all medications are refillable. 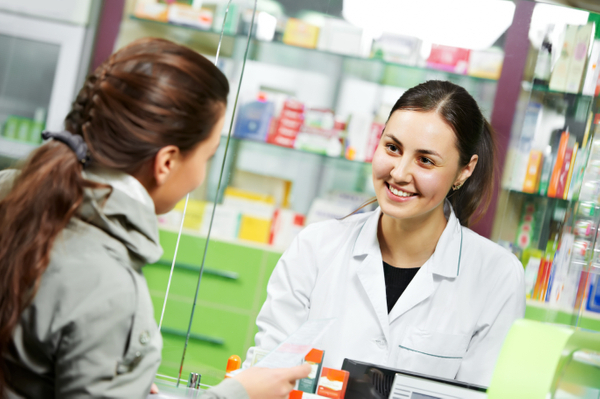 Advanced medication monitoring by the pharmacy to reduce problems and improve health outcomes. Improved patient adherence, and thus improved overall health. Freedom from having to worry about refills or the pharmacy being out of stock on your medication. We handle everything. Filling certain prescriptions for the quantity required for synchronization. Filling prescriptions for the normal monthly quantity when they are at the SyncRx refill date. When refills become necessary, we will be requesting them proactively from your healthcare provider for you. If you would like to learn more about this premiere patient service and program, or if you have any questions, please feel free to contact us at 703.938.7111.